When duty calls, sometimes that means it’s time to move. 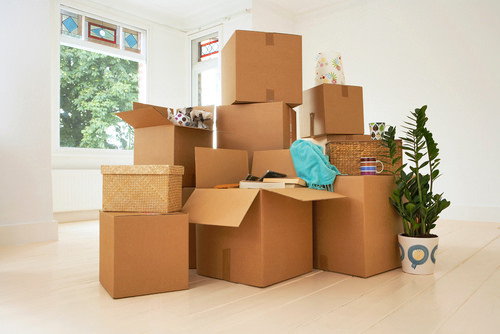 For military families and personnel moving in Ottawa and the surrounding area, this can mean frantic packing, narrow time frames, and even moving in less-than-ideal weather. It’s enough to give you a headache! Thankfully, we’ve got the expertise and know-how to get the job done on-schedule. And save you from the stress of moving in Ottawa! We’ve built our reputation on providing careful, prompt, and courteous moving services to families throughout Ottawa and beyond. At TLC Moving & Storage, our motto is, “Let someone who cares handle your valuables.” We care, and we show that with each and every job we do. Military moving in Ottawa frequently forces you to act quickly—but you shouldn’t have to sacrifice the safety of your possessions just to make it on time. With TLC, you don’t have to—get the job done quickly with the peace of mind everything will arrive in one piece. With TLC Moving & Storage, you know you’re hiring a reliable company that you can trust. Our movers care and work diligently to meet your needs and specifications. We know how hard it can be for military personnel to pack up their lives, and we’re here to help.and let us handle the rest!